For this mission we have some approaches too. The easiest way is to just place your js code into one of yours .phtml templates, but more likely you’ll want to place it into html head of your page code, especially if the same script will be used on different pages. In second case path is relative to your themes skin folder. 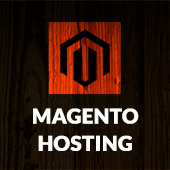 If you work in base default theme Magento will search for include of your file here /skin/frontend/base/default/js/my/script.js. This will include you script located in your theme script.phtml template file. If you need it to be on all frontend pages just place it inside of default handle. This will make backend head file render added blocks just like the front end one does. So you can add any number of your js script codes from your block templates like we described before. 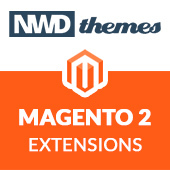 By the way same technologies described in this article was used in development of our Slider Revolution Magento Extension.